High-demand housing markets can attract scammers. The following tips will help ensure that you know how to recognize a fraud attempt when it arrives. Apartments with high quality furnishings for below average rental rates are generally no bargain, but have a fraudulent nature. An apartment with 80 m² is offered for 400 € rent per month in Hamburg? What may, at first sight, appear to be a bargain can quickly turn out to be a scam. The fraudsters' methods are not new, but the medium has changed. Scammers used to use newspapers to pursue their dubious activities in newspapers, today they prefer platforms online. If the advertised rent is significantly below the average, you should be especially attentive. Act with caution if an offer seems to be “too good to be true”: cheap rental price, great location, fully furnished, immediately available. We kindly ask you to pay attention to any inconsistencies. Is the ad created as an offer in exchange, but is this not mentioned in the ad text, for example? Does the advertiser ask to contact by phone but no number is available? Is the offer advertised as a two person flatshare and does the ad text suddenly involves more roommates? All these inconsistencies might indicate a fraudulent nature. For scammers sometimes copy texts of original ads to leave a trustworthy impression. How to recognize if you have been contacted by a scammer? You will receive an email, generally written with bad grammar in which the scammer will not answer your questions. Instead, the alleged landlord requests personal information like your date of birth, or a copy of your passport. Since the scammers stay abroad, they try to create mutual trust via skype. Therefore, we recommend to avoid long skype conversations and to insist on an apartment viewing as soon as possible. If visiting the flat is not possible, the alleged owner claims to send the key by mail and requests payment in advance, it is a scam for sure. Transfers via a money service such as Western Union, MoneyGram, TNT, Moneybookers, REMAX or to alleged agents of Airbnb or HomeAway are indications of fraud as well. Particularly housing markets with high rental prices and short supply attract scammers. The situation in highly competitive housing markets of popular student cities and metropolises is similar: the demand for apartments is much higher than the number of available properties. More fraudulent offers are created there than in smaller cities since people searching for accommodation are more willing to accept dubious offers. Be especially careful when searching for accommodation in those housing markets. Do not make any payments in advance via transfer services without having visited the apartment. We kindly ask you to help us to detect and delete fraudulent ads as quickly as possible. This way, you help us in the long run to develop possibilities of fighting such cases effectively.Should you discover further adverts of alleged fraudsters please report them immediately: For this purpose, please scroll to the bottom of the advert and click on the red "report suspicious ad"-icon. Please state as reason for complaint "Suspected fraud". Your report will arrive immediately our report centre which will promptly prove the ad and delete it if necessary. If you use our app, you can report suspicious ads by tipping the three dots in the top-right corner of an ad. It is one of the scammers' methods not to respond to a request by clicking the "reply"-button, but by copying the email address of the inquirer in the address line and sending a new. This way, we lose the opportunity of an immediate report of fraud and our tools to prevent fraud cannot work. Messages with deleted messaging history are always considered to be suspicious. Scammers sometimes do not use the same name in their email address as they have used to create an ad with. If you feel unsure about a contact, please forward it to us. If you follow our safety instructions and are attentive, scammers have no chance to succeed. We thank you for your assistance! Would you like to offer an apartment and do you search for a flatmate or your next tenant? Then read our tips about how to find a trustworthy tenant. 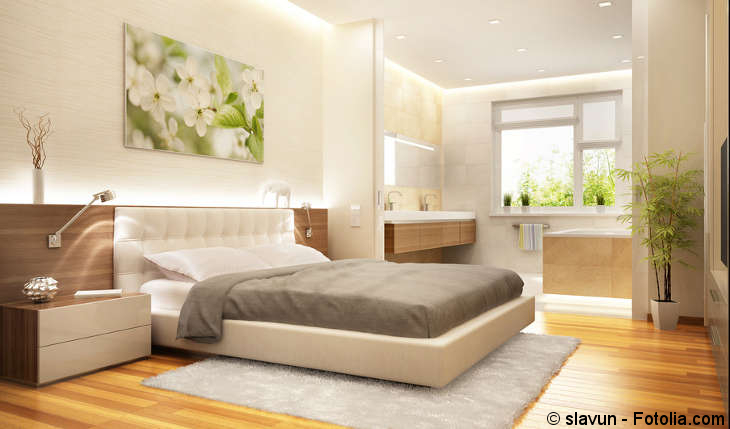 Der Artikel Fake Ads: What people searching for accommodation need to know in Sicherheit unterliegt dem Urheberrecht. 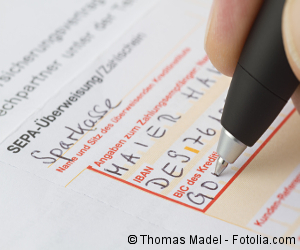 Jegliche Verwendung dieses Textes, auch auszugsweise, erfordert die vorherige schriftliche Erlaubnis des Autors.